A view from the most easterly point on Texa, a small uninhabited island off the south coast of Islay. This is as far as the view into Lagavulin Bay goes, a large part but not all of Lagavulin distillery is visible. 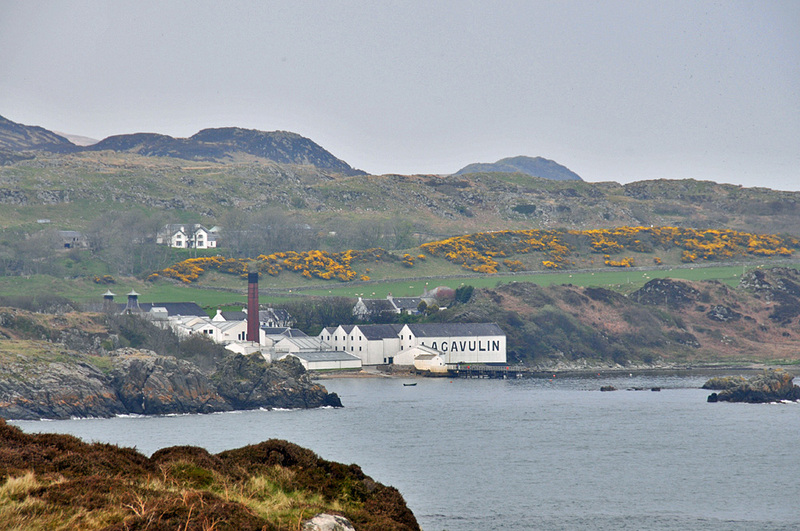 This entry was posted in Cloudy Weather, Distilleries, Landscape, Repost, Sea Loch and tagged Islay, Lagavulin, Lagavulin Bay, Texa by Armin Grewe. Bookmark the permalink.